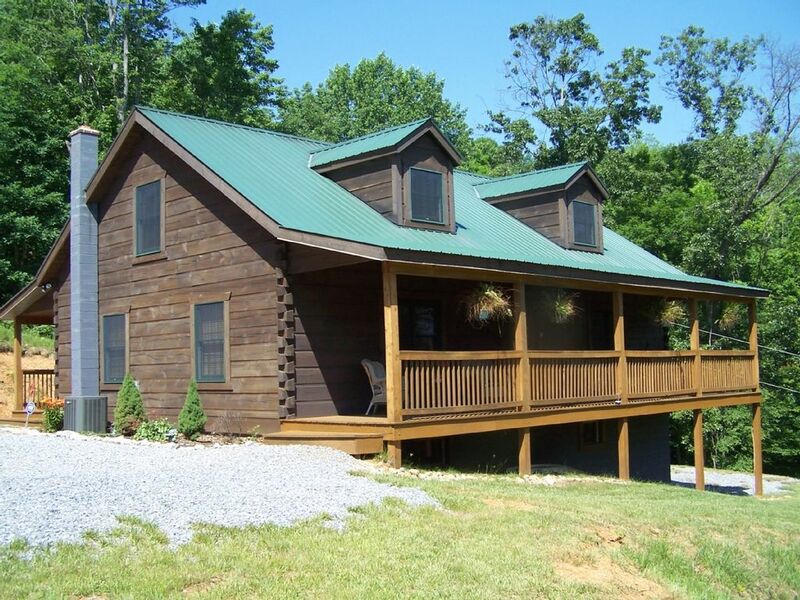 Great cabin, close to everything! Our family had a great time! Clean, roomy and loved the hot tub and bonfire.